Tenet Healthcare Corporation is a Dallas-based company that provides healthcare services. It was founded in 1967 by attorneys Richard Elmer, John Bedrosian and Leonard Cohen to function as a National Medical Enterprise. Since then, it has acquired nine facilities in the UK as well as expanded so as to deliver better healthcare services in both urban and suburban markets in the United States of America. 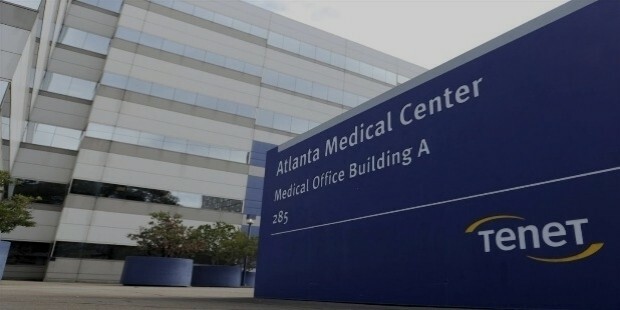 Through various partnerships and acquisition, this company has become of the largest chain hospital operators in the USA. This company operates health-related care facilities, revenue cycle management, acute care hospitals, diagnostic imaging centers, and ambulatory surgery centers. 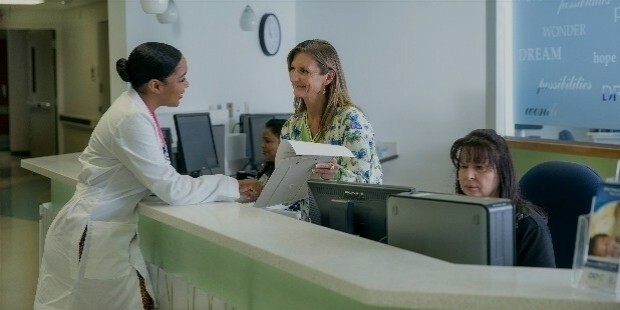 Tenet distinguishes itself a healthcare provider by partnering and using innovations to provide better care to patients. With over 100, 000 employees, this company plans to increase its revenue by cutting back on its insurance business. The company is built on four main core principles which create a cohesive culture by promoting diversity and respect to different cultural backgrounds. Even though performing exceptionally is required from the employees, Tenet also offers personal growth where individuals can excel and create healthier communities. 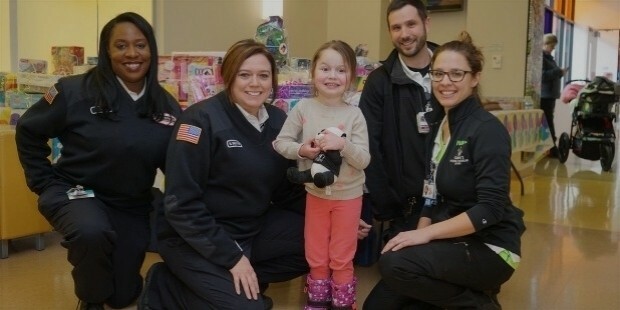 Formerly known as National Medical Enterprise (NME), Tenet has acquired several lucrative healthcare businesses and brands. However, its most successful acquisition was Vanguard Health System which increased the stock price and revenue for the company in 2013. Through this business venture, they acquired 39 outpatient centers and 28 hospitals which provided more services to the people in areas such as Texas, California, and Massachusetts. Other investments which benefited Tenet include launching Conifer Health Solutions in 2008, which serves about 300 hospitals in the USA alone. In 2014, it partnered with Yale New Haven Health System and Texas Tech University Health Sciences Center. This same year, the company launched Medpost which is a National network of urgent centers. It then went on to acquire Texas Regional Medical Center which provided access to a 70 bed community hospital. Tenet then opened a 56-acre Resolute Health Hospital that gave access to 128 beds. 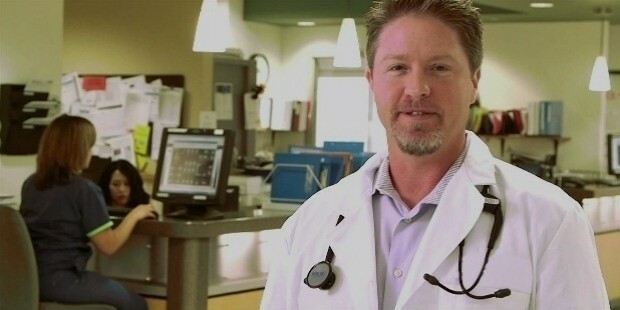 Medpost Urgent Care offers urgent treatment and cares for minor injuries and diseases. Work with healthcare insurers to reduce the cost of healthcare, provide accountable care and improve the wellbeing of communities. Through its subsidiaries, it provides inpatient care, radiology services, outpatient services, intensive care and emergency medical treatment. 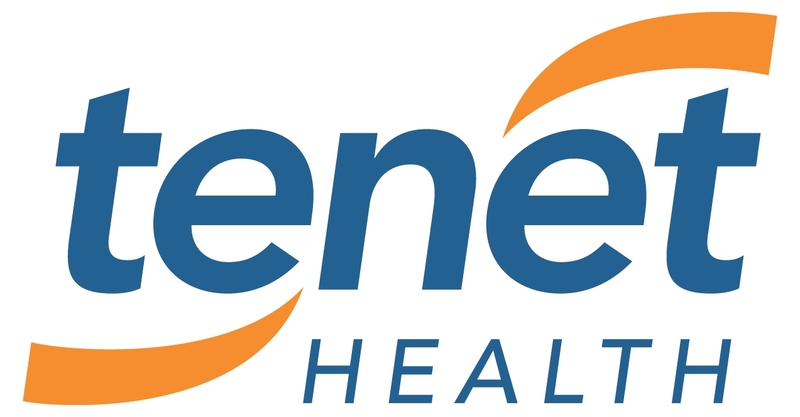 Through its subsidiary Conifer Holdings, Tenet provides healthcare business process services. This branch focuses more on areas of revenue cycle management and technology-enabled performance. Provides outpatients facilities and other healthcare services within the community. 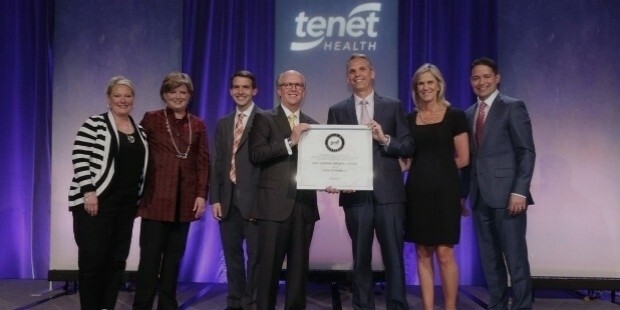 With the extensive broad services and a market cap of $1.89 billion, Tenet is one of the best providers of healthcare. As a result, it was ranked number 170 on the Fortune 500 list from its 229 previous positions in 2014. 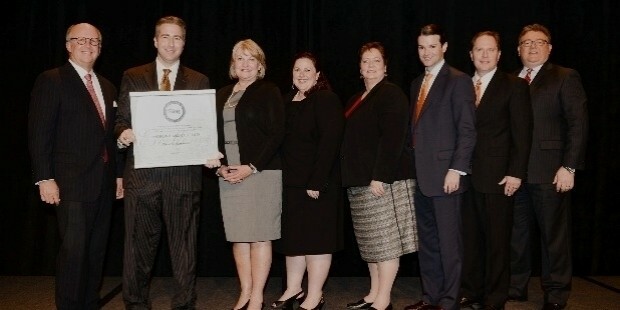 With such recognition and success, Tenet Corporation will continue to surprise its competitors.